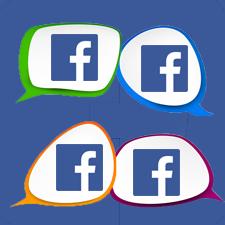 Are you tired of receiving and removing wall posts and tagged photos that appear on your Facebook profile automatically? Or are you afraid of getting posts and tagged photos you don't like from your friends being seen by others? 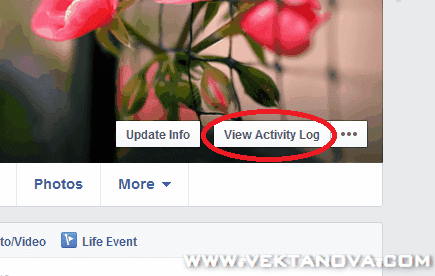 You can always show or hide them before appearing on your Facebook profile by just doing these simple steps. Go to Settings by clicking down arrow button at the top menu. Click "Settings" from its dropdown menu. Click settings from down arrow button at the top right-corner of the page. On the settings page, click "Timeline and Tagging" at the left side panel. Click "Timeline and Tagging" at the left panel. At "Who can add things to my timeline?" option, click "Edit" located just the right side of it. Click on the picture to enlarge it. Click "Edit" to open new menu. Click "Enable" to turn friend post filter on. Choose "Enable" to activate filtering system. 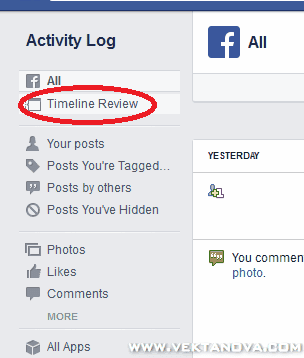 To review those tagged posts and photos, you can always go to Timeline Review. Go to your profile by clicking your name at the top of the page. After your profile page is loaded, click "View Activity Log"
Then, on the left panel, click "Timelien Review"
Click "Timeline Review" from the left side panel. 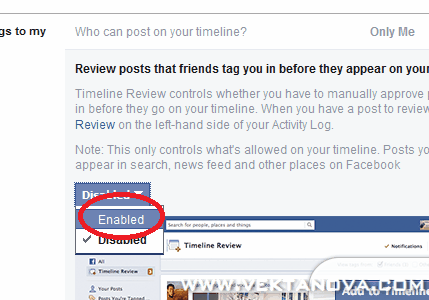 And there you go, you can choose whether to "Add to timeline" or "Hide" your friend's posts and photos. The option to add and hide certain tagged posts and photos. 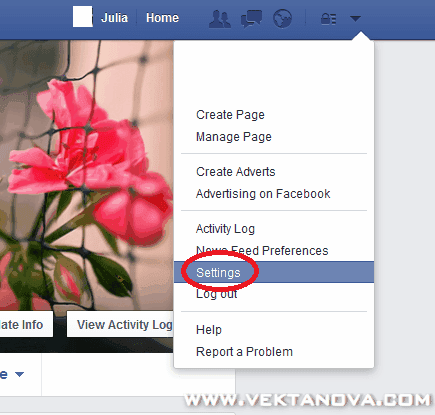 To prevent somebody tagging themselves on your photos without your permission, visit this article: Enable Photo Tag Review (Confirmation) on Facebook. Comment below if you need help, good luck! 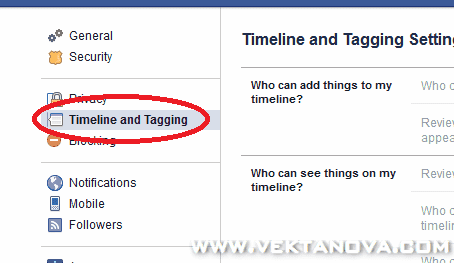 No response yet to "Control which Posts and Tagged Photos to Show onto Your Facebook Profile (Tag Filtering)"